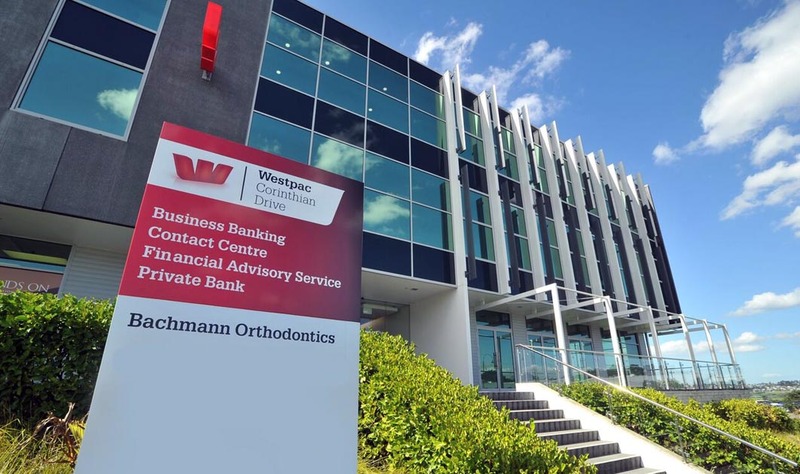 German-trained orthodontists Claudia and Lutz Bachmann offer their expertise and precision in a friendly, state-of-the-art environment. Dr Claudia and Dr Lutz Bachmann have 25 years of orthodontic experience. 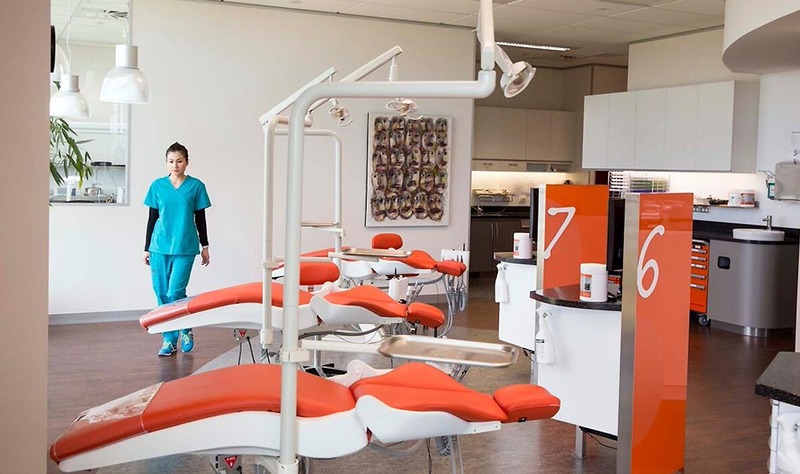 While still in Germany they were among a group of elite orthodontists qualified to provide postgraduate practical training to dental graduates. 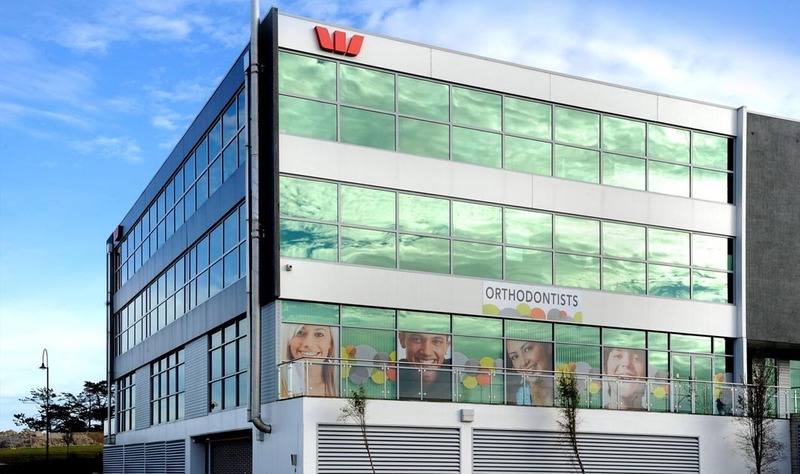 The orthodontic outcomes in our Auckland clinic have been measured, benchmarked and our treatment results score among the best worldwide. 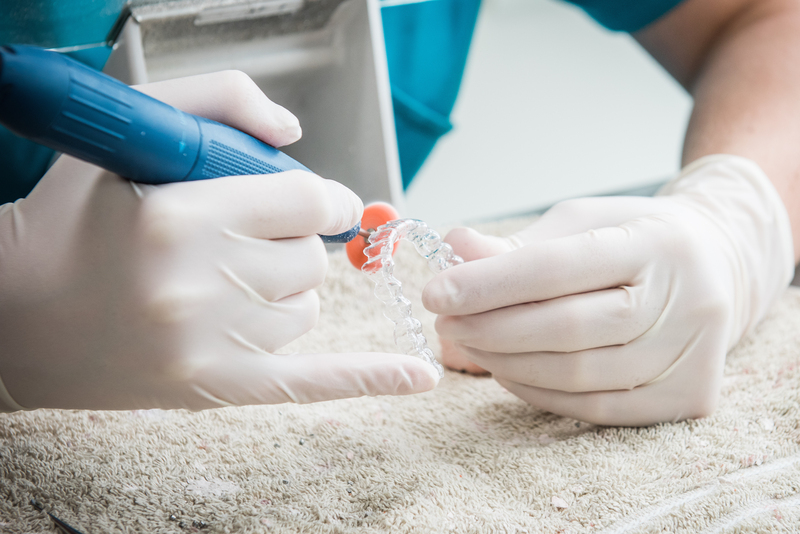 There is a huge variety of orthodontic treatments available nowadays but the most important part is the orthodontic specialist who drives the treatment process. Our priority is to provide excellent treatment that is affordable. 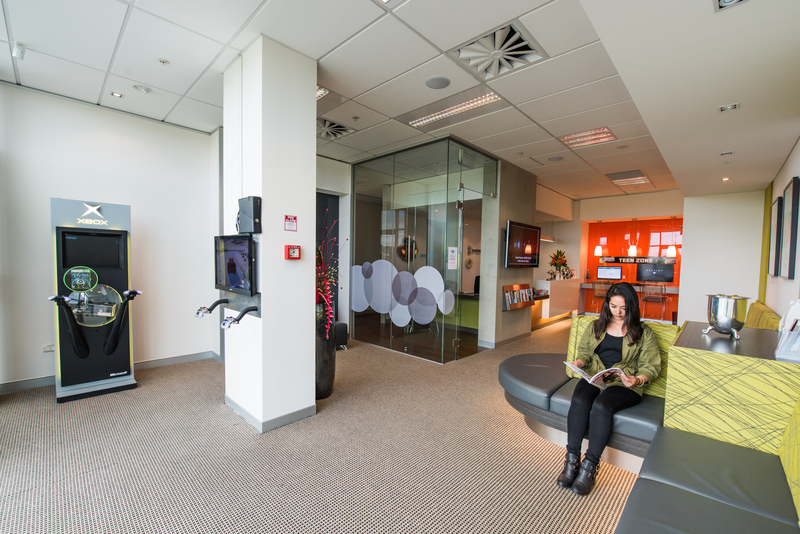 Drs Claudia and Lutz Bachmann are dedicated to giving you the best options to suit your needs. 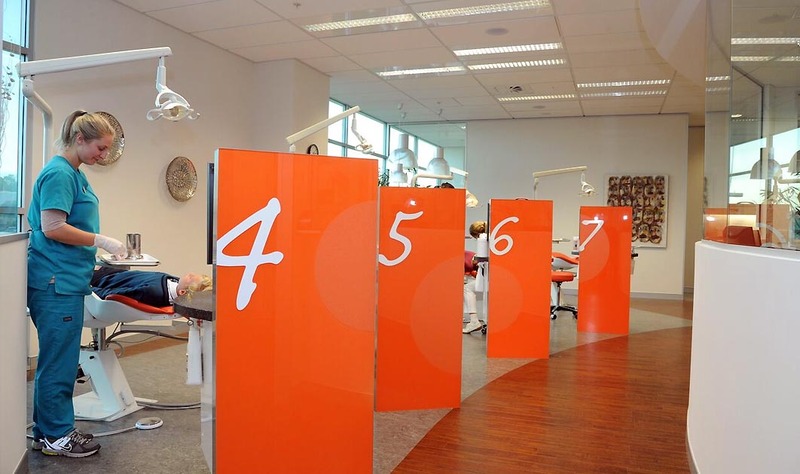 Simply contact us for an orthodontic consultation, and we’ll take care of the rest. 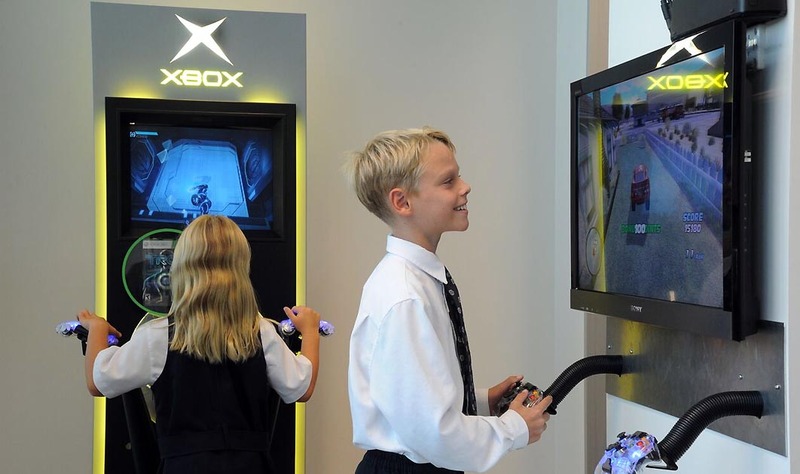 At Bachmann Orthodontics, we help children, teenagers and adults achieve dream smiles. 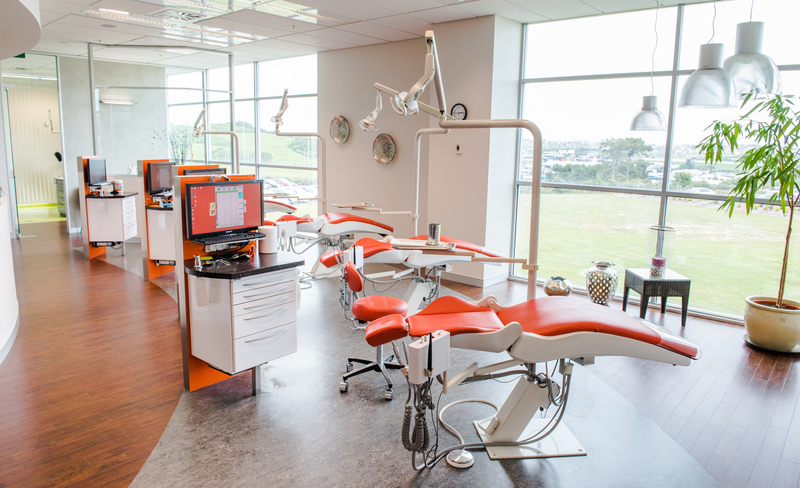 Our North Shore Orthodontic practice offers expertise and precision in a friendly, relaxing environment. Our priority is to provide excellent, affordable and convenient orthodontic treatment. 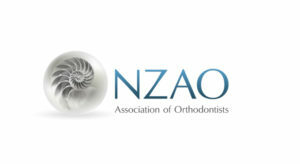 Choosing an orthodontist and an orthodontic practice? 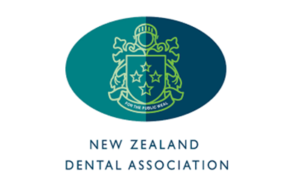 If your braces were fitted offshore and you now require ongoing treatment in New Zealand, come and see us for an initial orthodontic consultation. Your smile is important to us, and we work with any braces to ensure you get the desired outcome. 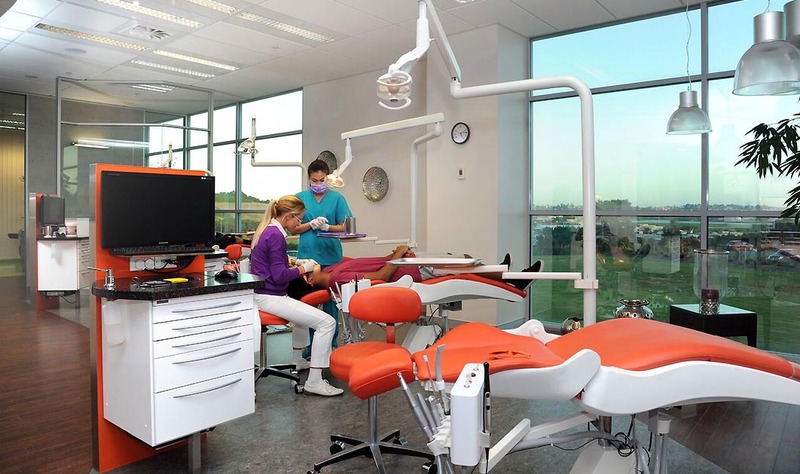 At Bachmann Orthodontics, you are always in capable hands. Trust us to take care of you and your smile. 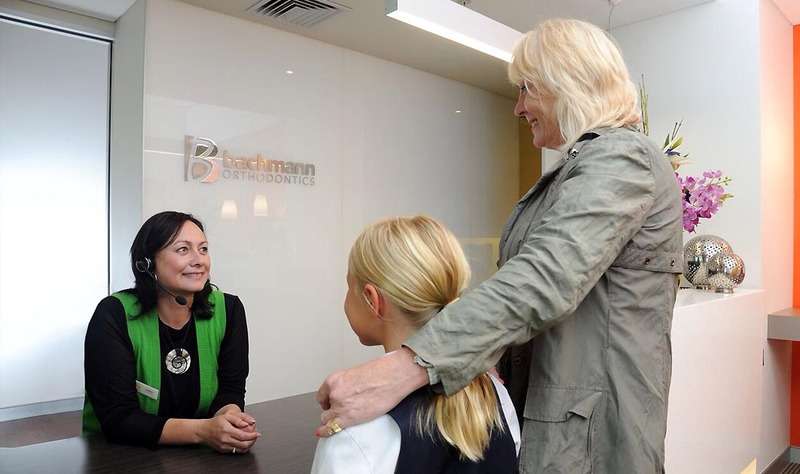 Bachmann Orthodontics specializes in braces for children, teenagers and adults. 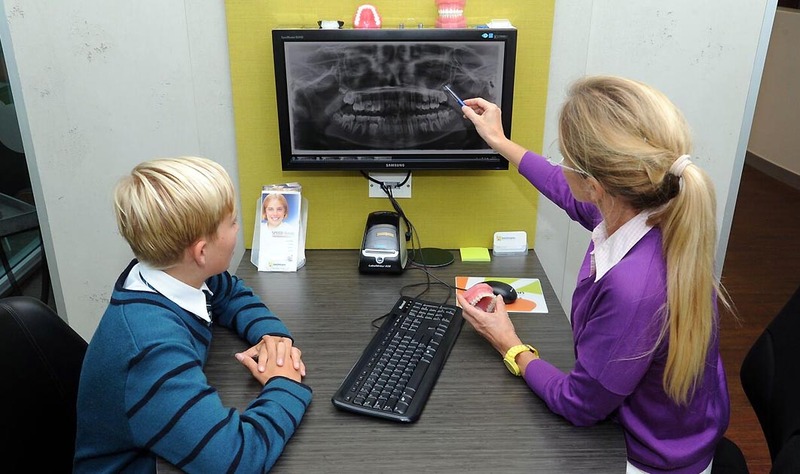 At Bachmann Orthondontics, we recommend all children get their teeth assessed before they are seven years old. 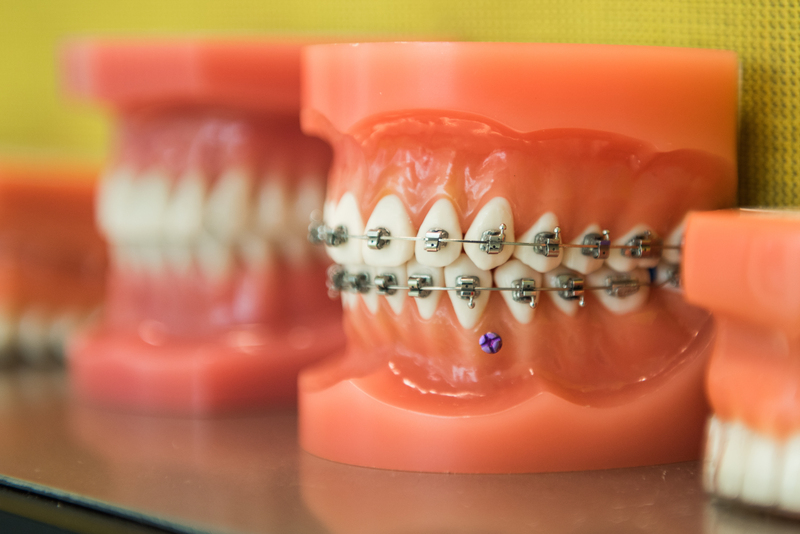 Monitoring growth and development are crucial to managing and correcting orthodontic issues. 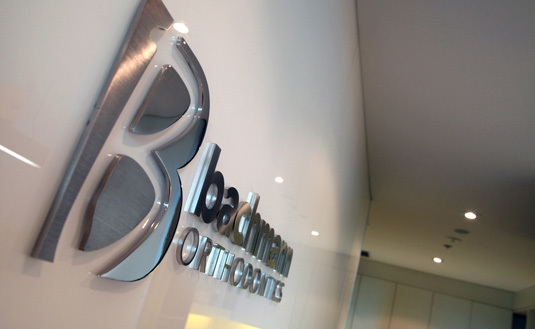 Bachmann Orthodontics also specialise in adult braces. Technological advances such as clear braces, invisible brackets and lingual braces (behind the teeth) are popular with adults. Get a consultation for just $90 and if you get your records done on the same day then your consultation will be free!